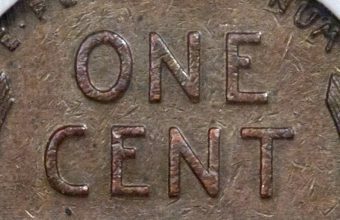 Online auction specialists Catawiki are hosting a special sale of rare coins this weekend, just in time for the launch of the annual World Money Fair. 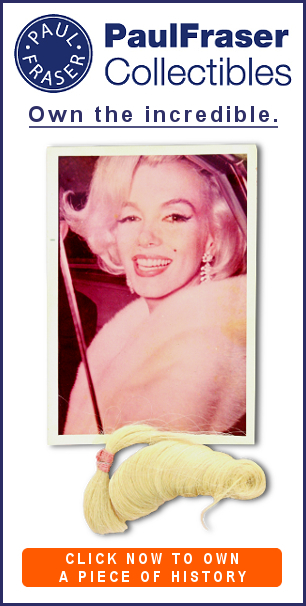 The event, which kicks off in Berlin on Friday February 1, is one of the biggest dates on the numismatic calendar. But if you can’t make it to Germany, the Catawiki auction on February 2 will offer the chance to add some rare and fascinating pieces to your collection. 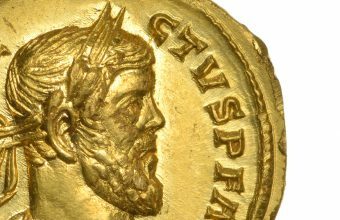 From Roman Legionaries to Star Wars Storm Troopers, ancient coins to modern collectibles, the sale includes 160 lots spanning more than 2,000 years of history. 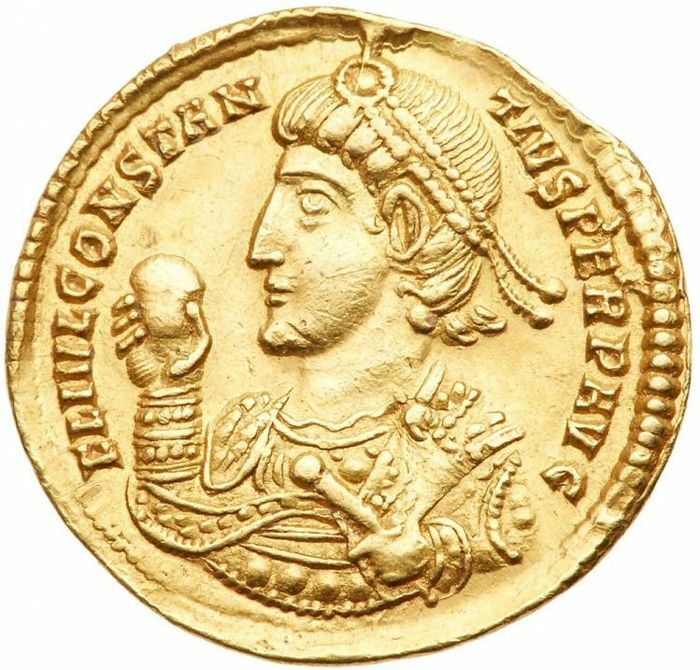 The sale opens with a selection of Ancient Greek and Roman coins, highlights of which include a Roman silver denarius, circa 32 – 31 B.C, originally used to pay a soldier in Marc Anthony’s army; and a superb Roman gold AV solidus from the reign of Constantius II (AD 324 – 337). Historic rarities from Spain, Portugal, Russia, The Netherlands, France, Italy, Germany and Great Britain are in strong supply, giving the sale a truly international flavour. Standout British coins include a James I gold Laurel, circa 1621 – 1623; an 1813 George III gold ‘military’ guinea used to pay the troops during the Napoleonic War; and an 1823 George IV gold £2 coin. Further European highlights include a rare 1758 Spanish Fernando VI 1/2 escudo gold coin in extremely fine condition; a 1629 commemorative medal celebrating the Spanish Netherlands capture of ‘s-Hertogenbosch, Wesel & the Veluwe by Prince Frederik Hendrik; an extremely rare 1837 Portuguese 480 Reiss silver coin from the reign of Queen Maria II; and a 1743 silver Rouble depicting Empress Anna of Russia. 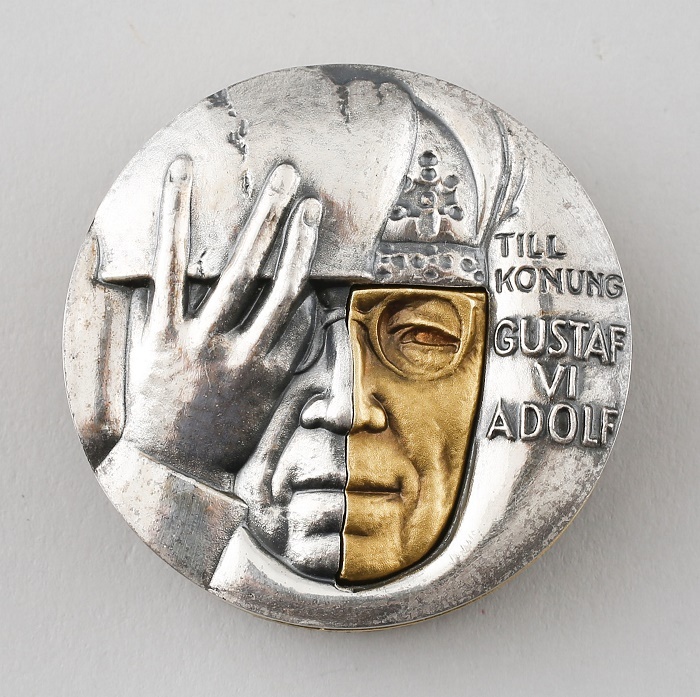 One of the most unusual and valuable lots on offer is a rare commemorative medal featuring Swedish King Gustaf VI Adolf, estimated at up to £10,000. 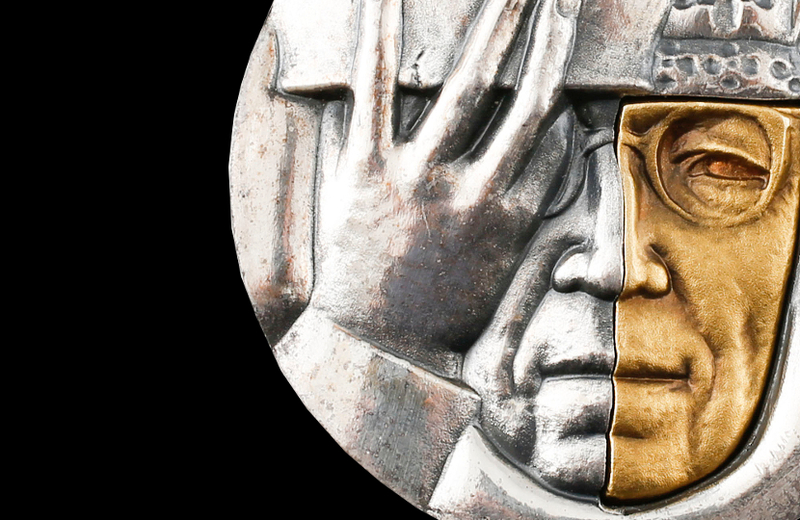 The innovative medal, comprised of two interlocking gold and silver sections, is the work of Kauko Räsänen (1926-2015), the celebrated Finnish artist known for his sculptural designs. 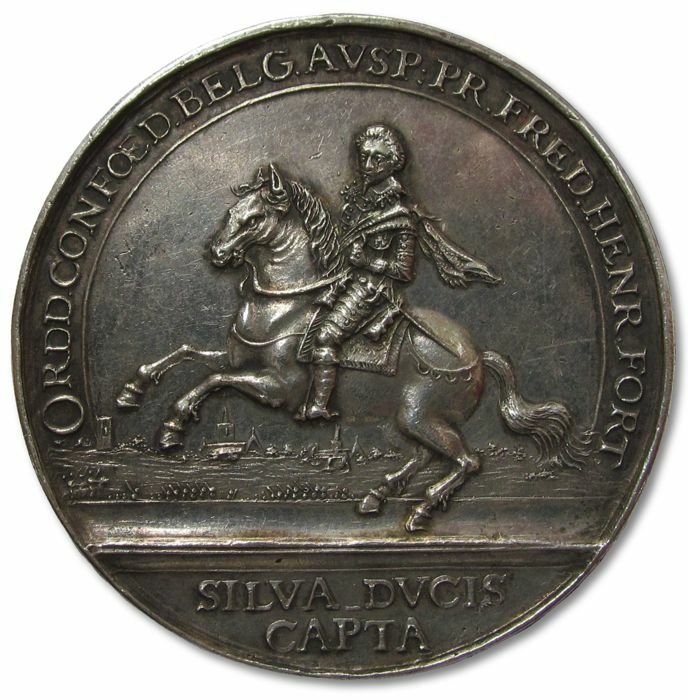 The medal was issued in 1973 by the Swedish Archaeologists’ Society to celebrate the King’s lifelong devotion to archaeology, which saw him lead expeditions around the world and win admission to the British Academy. 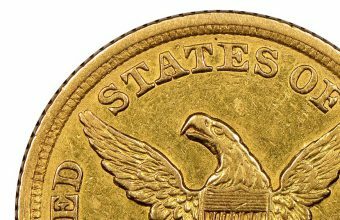 The sale also offers a strong selection of modern, collectible gold and silver bullion coins, all presented in mint condition. Notable lots include a series of Australian issue coins based on years of the Chinese Zodiac; a 2017 U.S $50 American Buffalo 1oz gold coin; a French €200 gold coin commemorating the 2014 FIFA World Cup in Brazil; and a U.K £100 ‘Black Bull of Clarence’ 1oz gold coin. 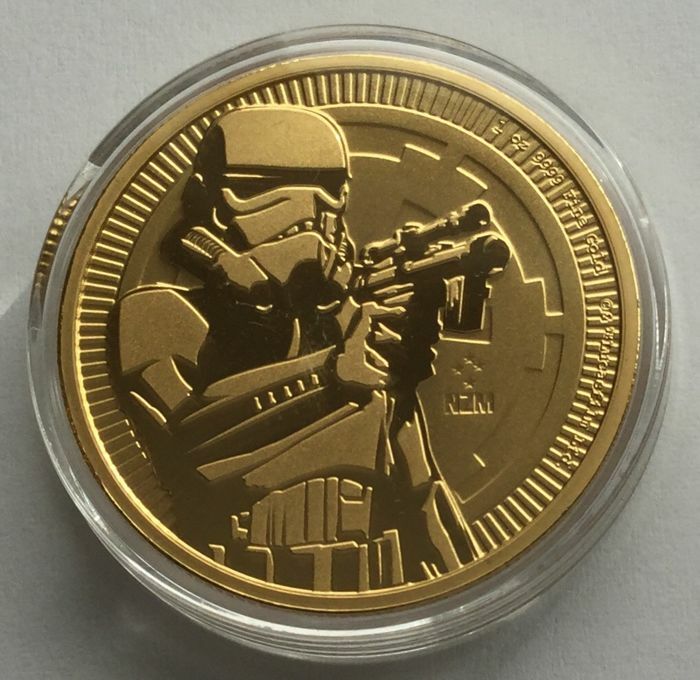 And for Star Wars fans, there’s a chance to acquire a $250 1 oz gold coin featuring an iconic Imperial Storm Trooper. Issued by the New Zealand Mint in 2018 in a limited-edition of 25,000 pieces, the coin is estimated to sell for £1,200 – £1,350.